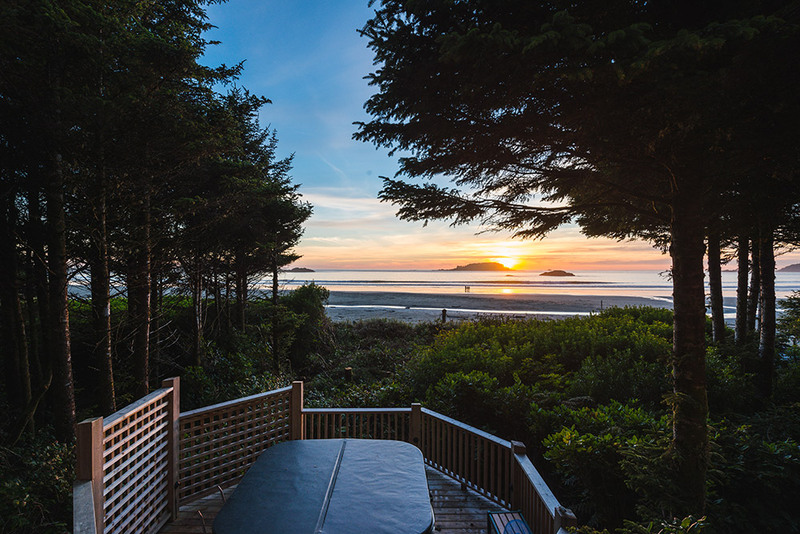 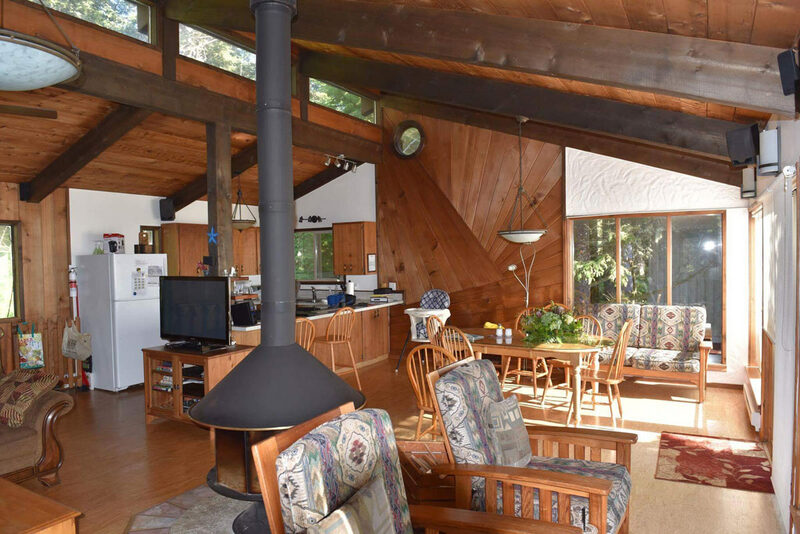 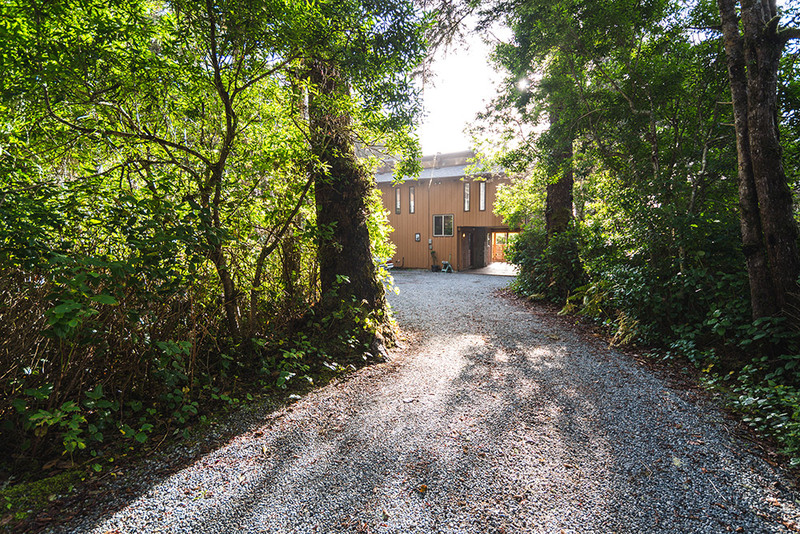 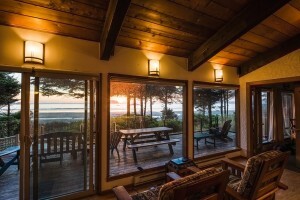 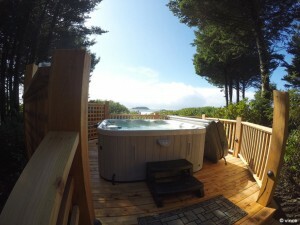 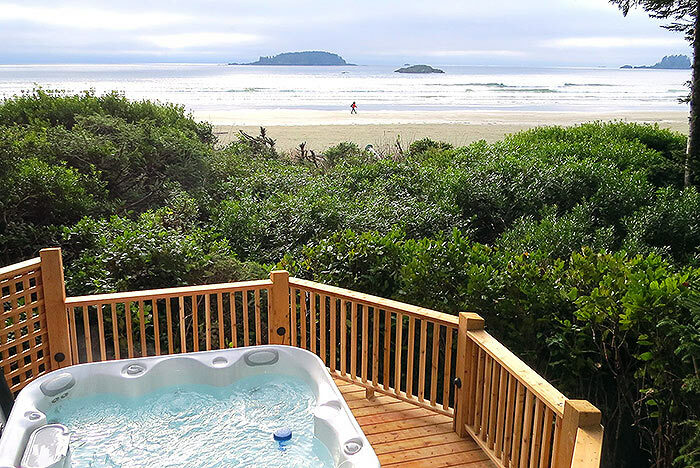 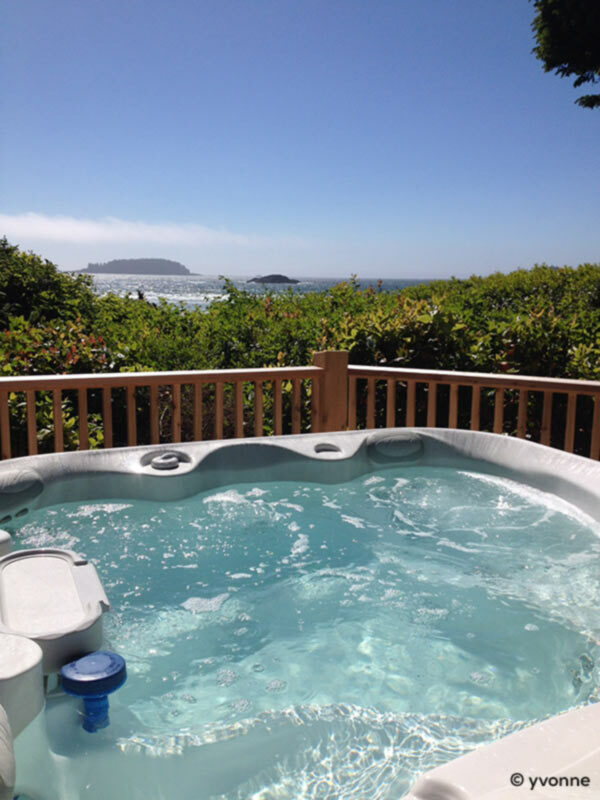 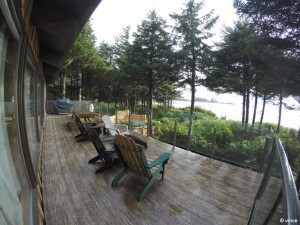 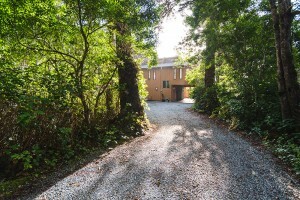 Chesterman House is a private oceanfront house on beautiful Chesterman Beach. 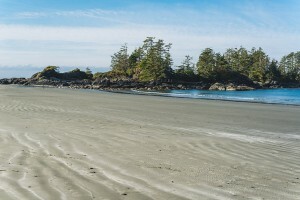 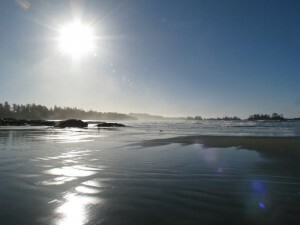 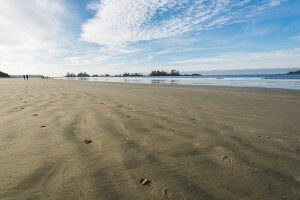 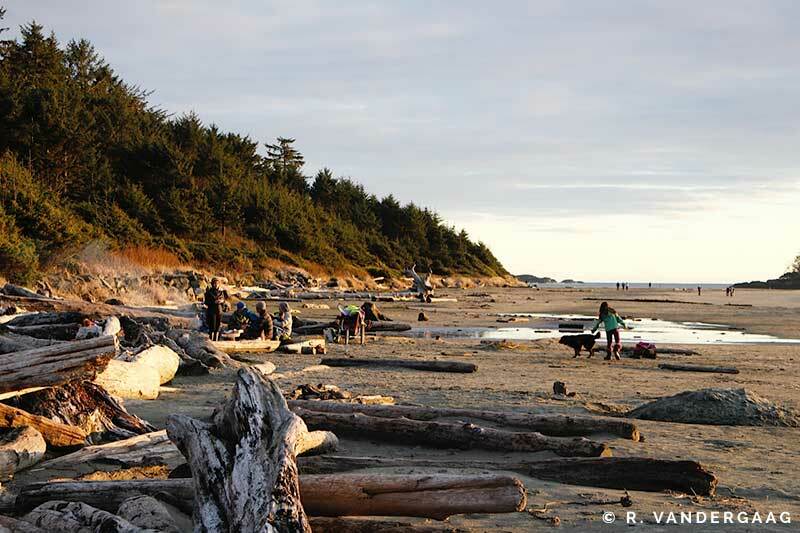 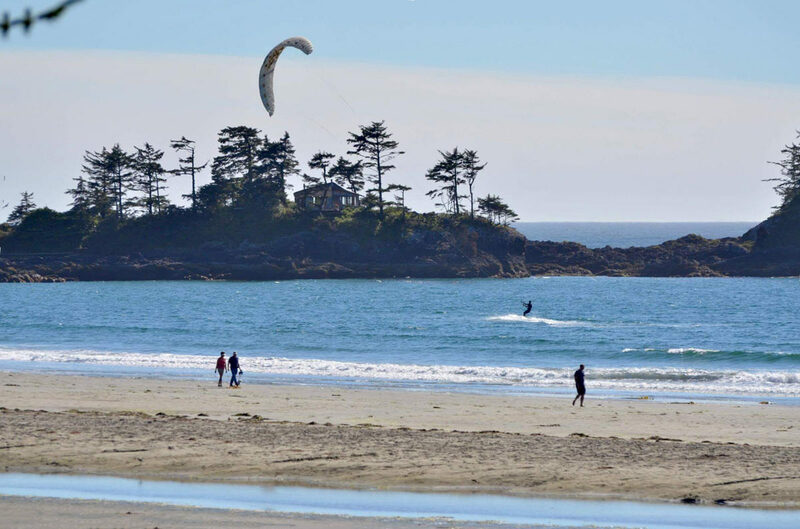 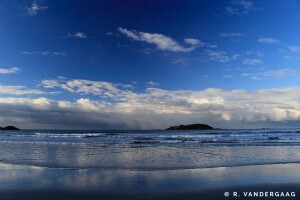 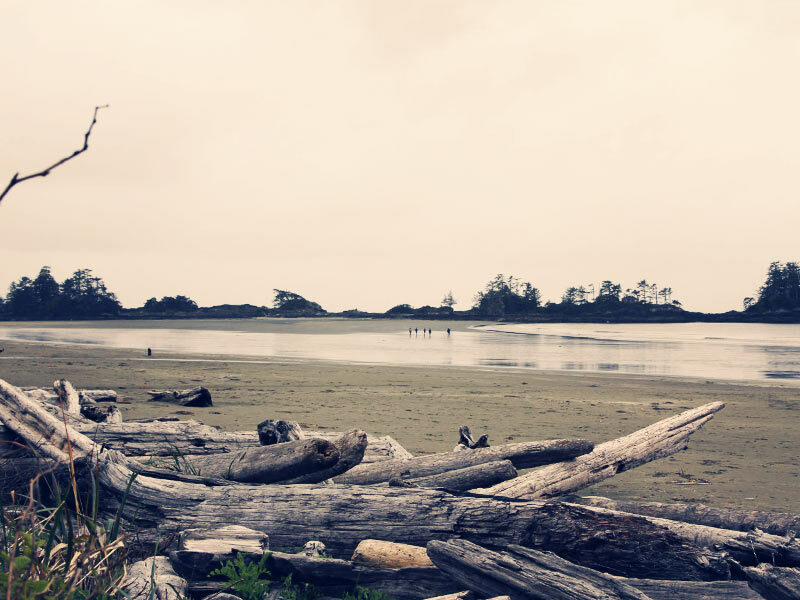 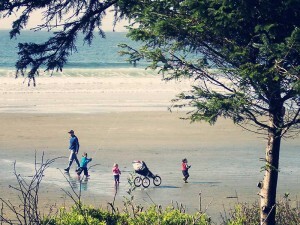 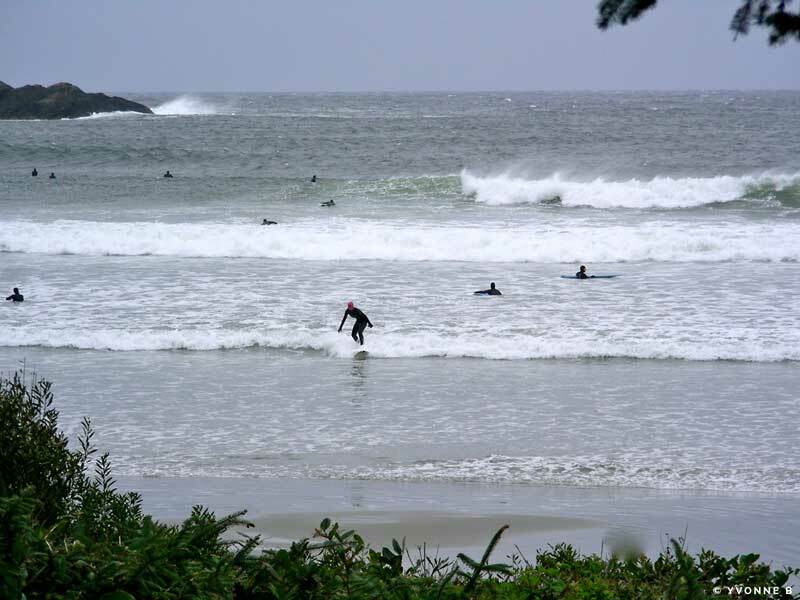 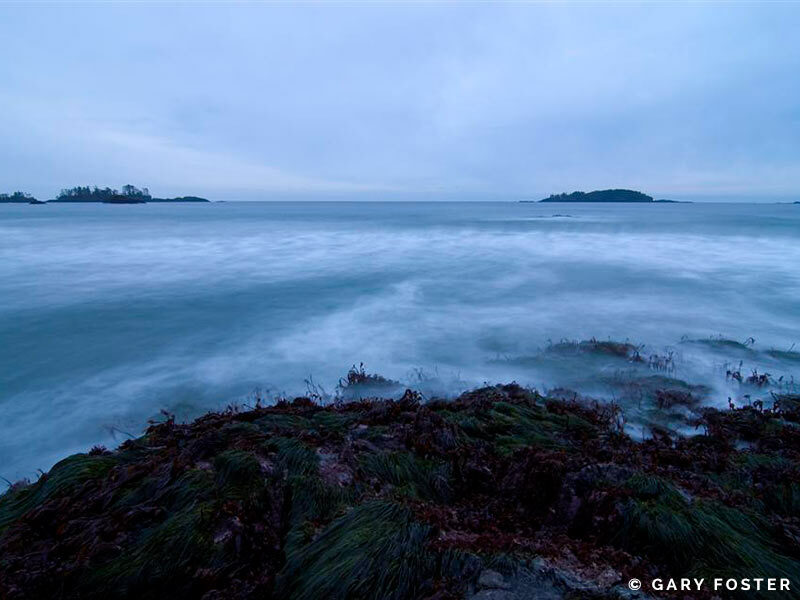 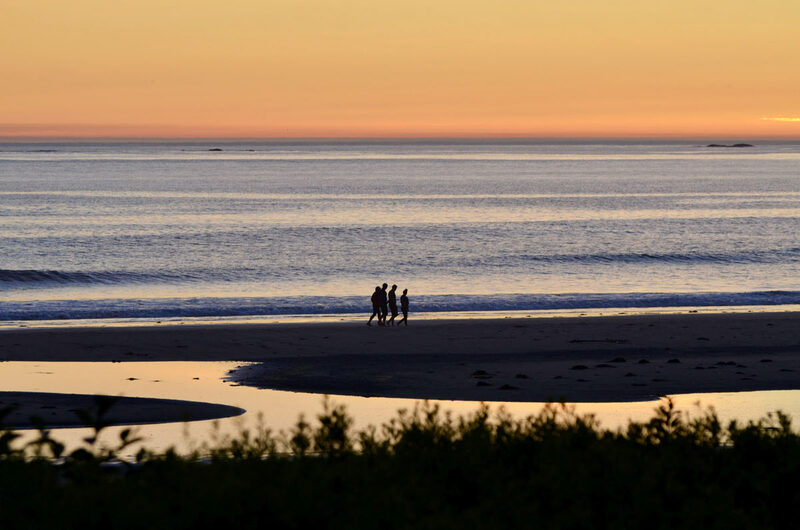 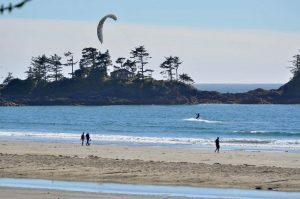 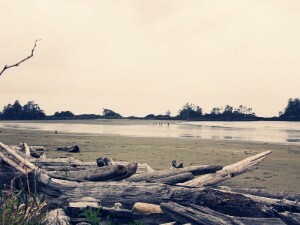 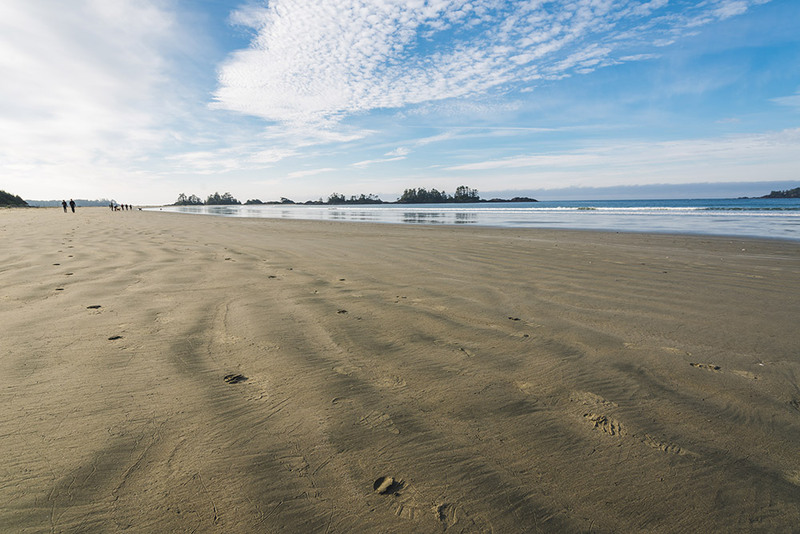 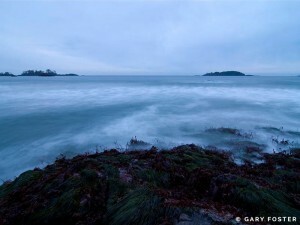 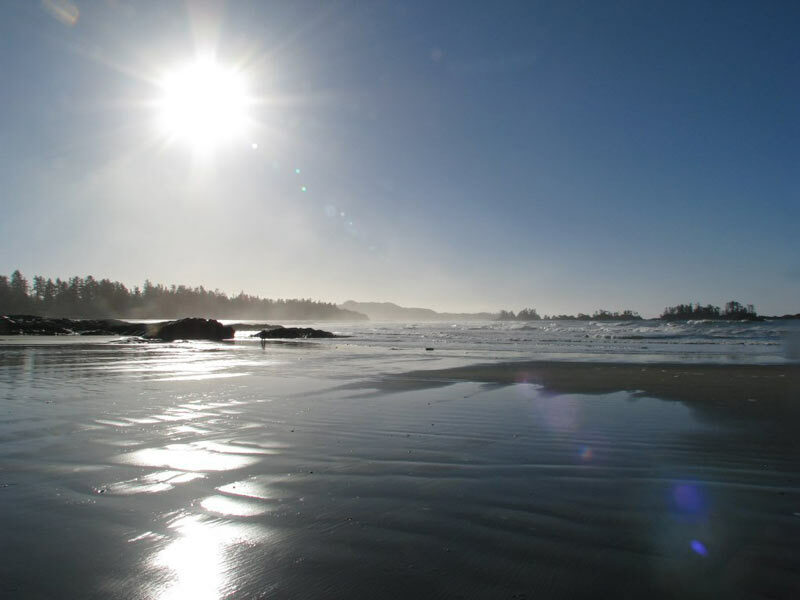 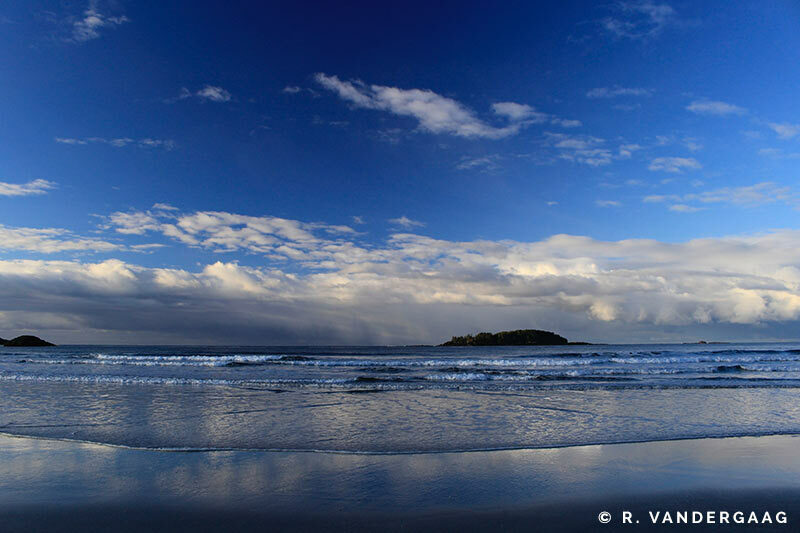 The beach is located in Tofino, British Columbia, on the breathtaking Vancouver Island. 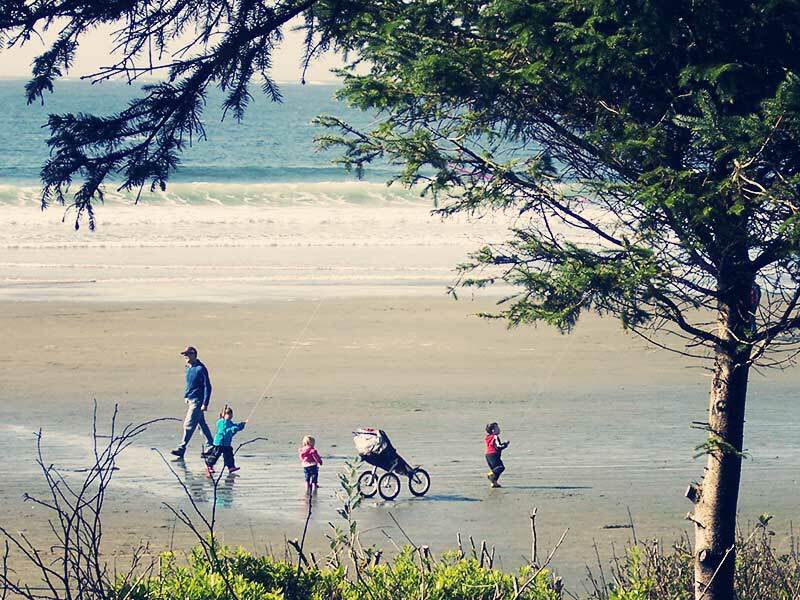 Getting the perfect vacation for you and your family is no easy task, given all of the options available. 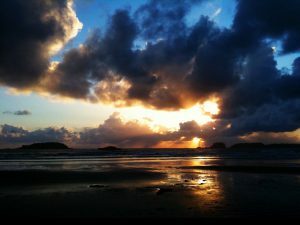 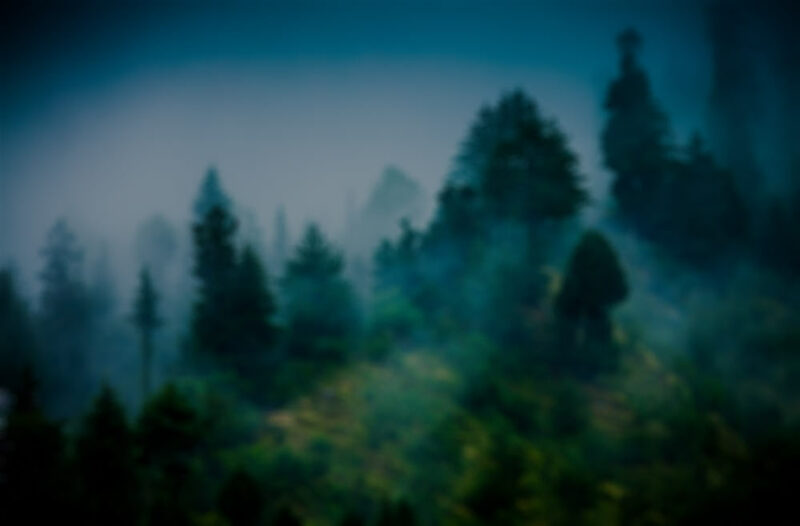 You want everyone to have the experience they envision, and you need to know that you made the right choice. Well, why not browse through our photos for a preview of your holiday, and discover a place where guests of Chesterman House have found those answers. 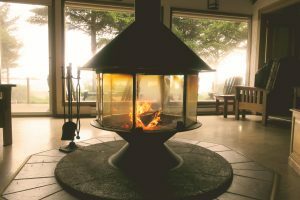 Then, get all the facts you need from our guest book, so you can stop worrying about the planning, and start looking forward to the experience. 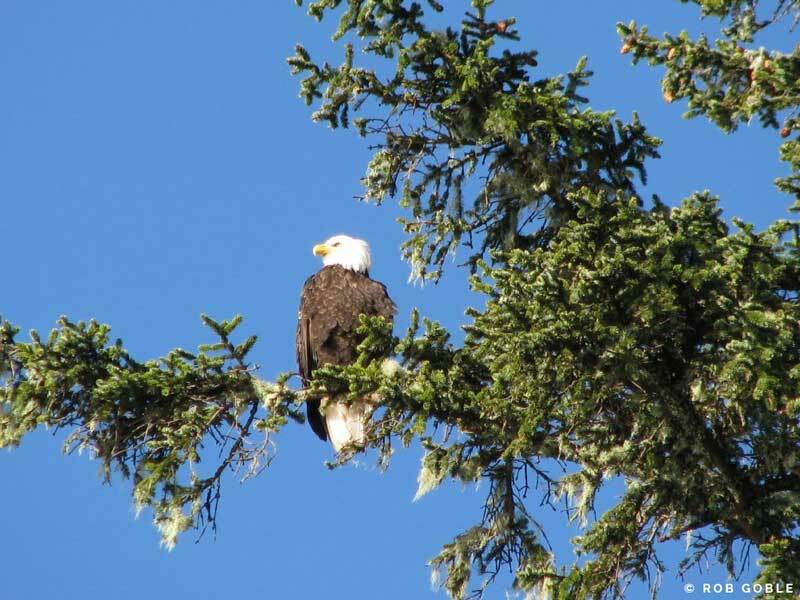 From the house and the area, many of these pictures have been provided by our guests!